*$899 CASH SALE DISCOUNT! * Check out this like-new Hyundai Elantra for sale in Effingham, IL! This 2017 Elantra SE is the perfect combination of fuel economy, comfort, and style. 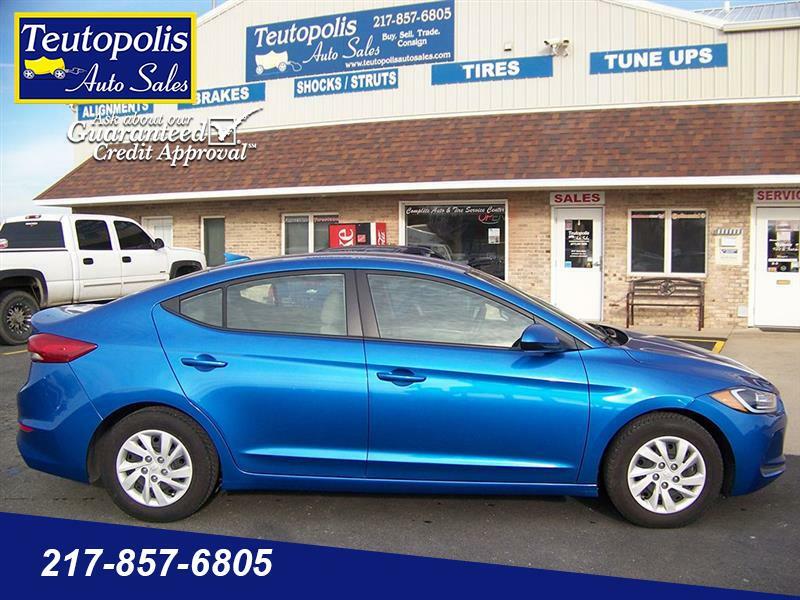 Find this quality used vehicle and more at Teutopolis Auto Sales, just between Effingham and Teutopolis on Route 40.